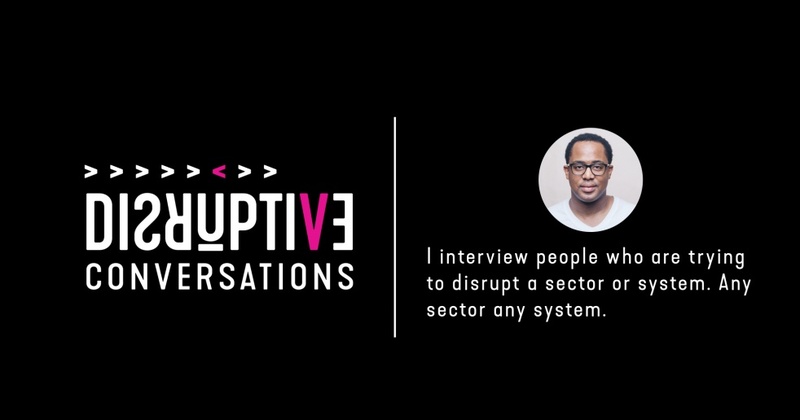 Disruptive conversations is a blog series where I record Skype conversations with people who are working to transform or disrupt a sector or system. Sometimes I do in-person interviews, but they are usually done over Skype. This podcast was recorded on Skype. For my first 30 episodes music was provided by Clint Harewood. S2: Ep. 78: Learn to be wrong with grace. A Disruptive Conversation with Andrea Reimer. S2: Ep. 77: Stop doing the wrong things righter. 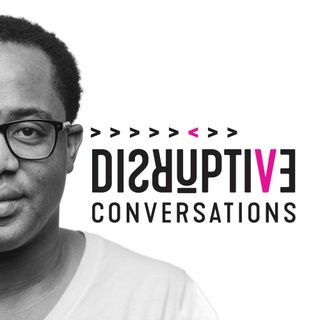 A Disruptive Conversation with Cameron Norman. S2: Ep. 76: A church without god. No seriously! A Disruptive Conversations with Ashley Proctor. S2: Ep. 73: The life you live is determined by your intentions. A Disruptive Conversation with Adrian Crook. S2: Ep. 71: We all need to feel loved by our first tribe. A Disruptive Conversation with Alyson Schafer. S2: Ep. 70:Dismantling the myth of the lone wolf. A Disruptive Conversation with Kate Sutherland. S2: Ep. 69: Business needs to go All In on Sustainability: A Disruptive Conversation with David Grayson.